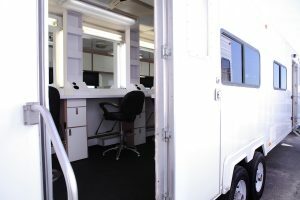 We provide the most VERSATILE line of celebrity, star, production, makeup and wardrobe trailers in the film production and event industries. 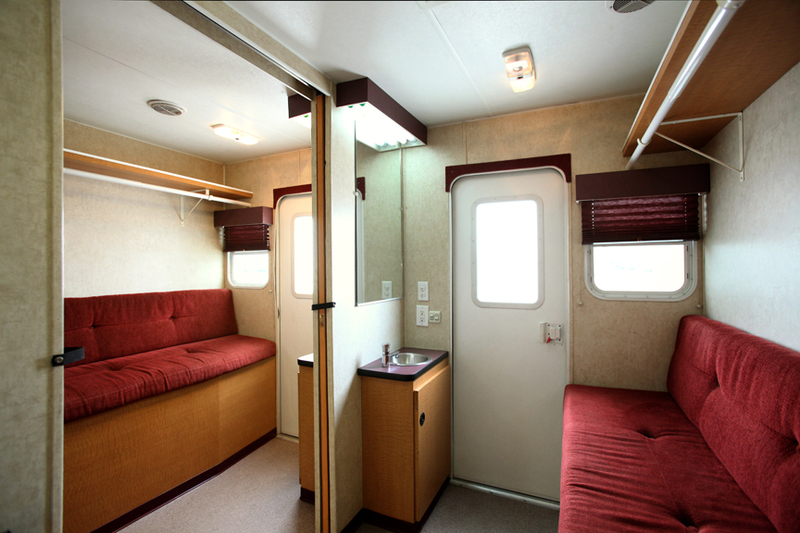 In addition, we offer two through ten room honeywagons and two to six room portable luxury restrooms. 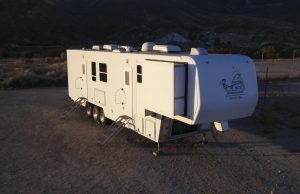 The hollywood honeywagon trailers are most commonly used by film and television productions for the star and talent trailers. Our trailers have also been used for talent trailers at music festivals for artists and their bands as well as for extended-stay local talent appearances for smaller venues and functions. Click HERE To Contact For Booking. 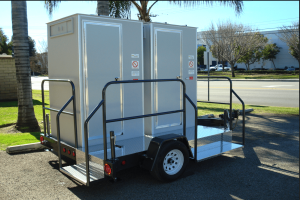 All in one production trailers, two thru ten room honeywagons, make up, wardrobe, & combo trailers, star motor homes, and our signature two thru six unit “party pooper” portable toilets. Serving all of Southern California, our Fleet of Production trailers are always in demand. We offer 36 foot, and 40 foot production trailers. Coffee bars, Leather couches, work desks, wireless printers, and more Click HERE To Contact For Booking. 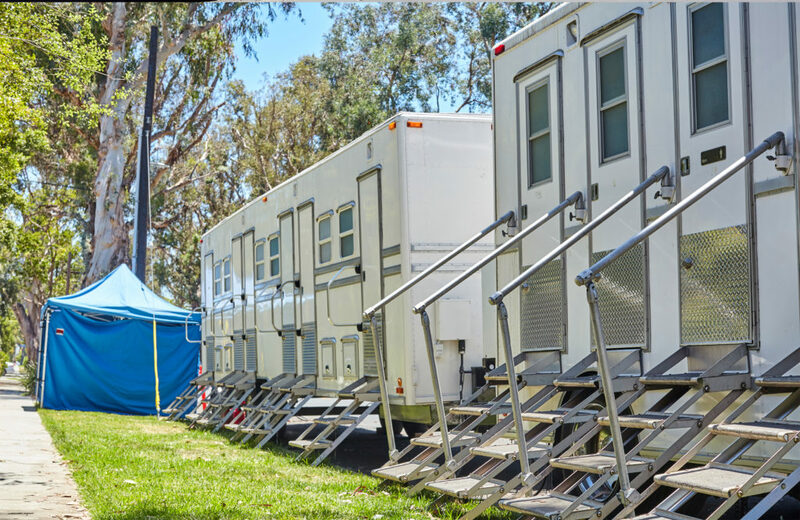 Serving all of Southern California, our Fleet of Production trailers are always in demand. 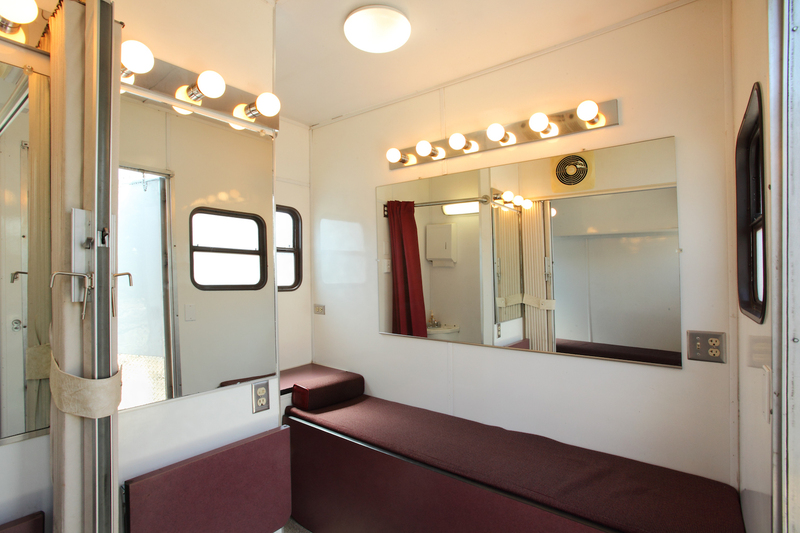 Individual Dressing rooms, Large crew restrooms, Generator, Makeup, and production offices. 8 room honey wagon, 6 room honey wagons, production 5th wheel honey wagons, and more. Serving all of Southern California, our Fleet of Production trailers are always in demand. 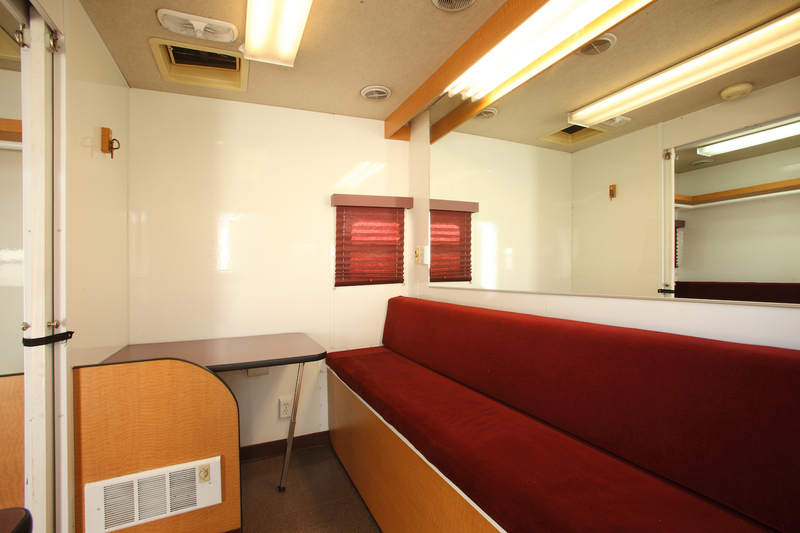 36′ Makeup Trailers, Makeup wardrobe combo trailers (42′ & 36′). Deep Storage drawers, Sit down work desks, refrigerator, lots of space. Click HERE To Contact For Booking. Serving all of Southern California, our Fleet of Production trailers are always in demand. All-in-one production motorhome 36′ & 40′. 3 Laptop ottomans, leather couches, Generators, rack space, coffee bar. Click HERE To Contact For Booking. 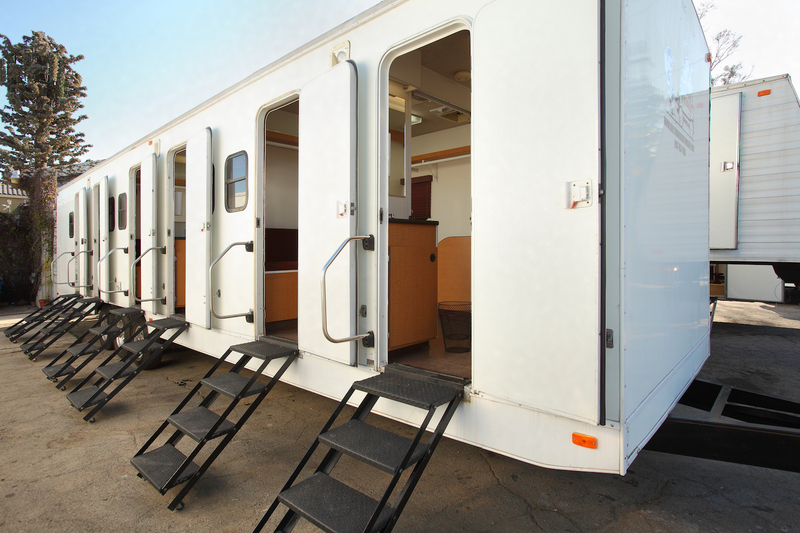 Serving all of Southern California, our Fleet of Production trailers are always in demand. 2 & 3 Room popouts, 40′. Two identical rooms with 4’ deep slide out, two large LED lighted makeup, fold out sofa, restroom includes shower, fold-up table, refrigerator, microwave, stove, TV/CD player and 7KW generator.Click HERE To Contact For Booking. Mens and Womens Restrooms, incandescent lighting, 2, 4, and 6 unit air conditioned Party Poopers. Click HERE To Contact For Booking. Very Professional, and GREAT SERVICE all around!!! !